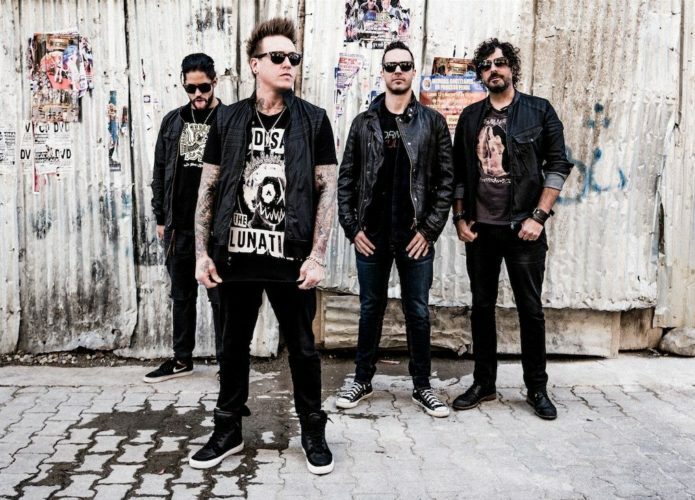 Papa Roach announces their 10th studio album, out January 2019! Papa Roach unleash two new songs from their forthcoming album! 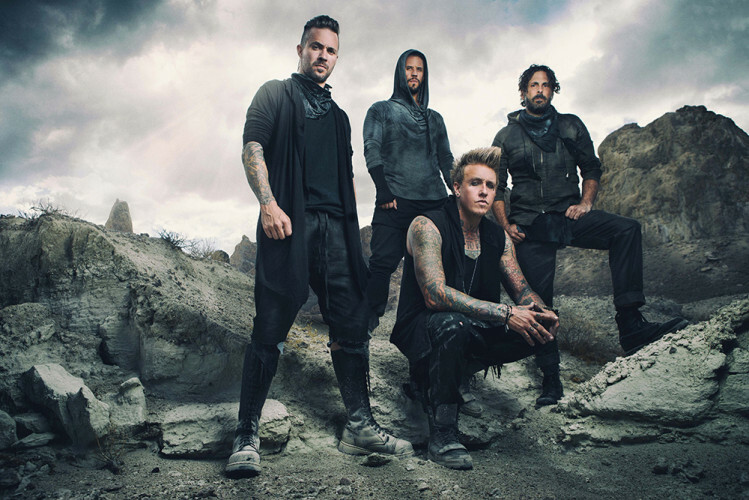 Papa Roach announce UK tour and release a new video for Periscope! 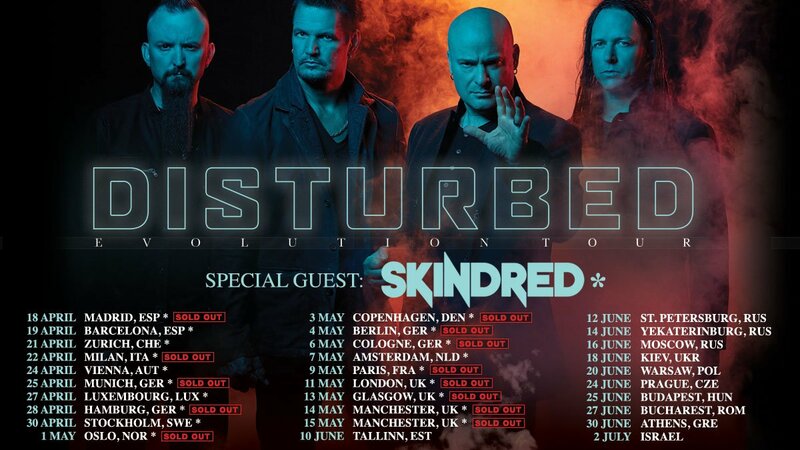 Papa Roach arrive to Vienna in September to present a new album! 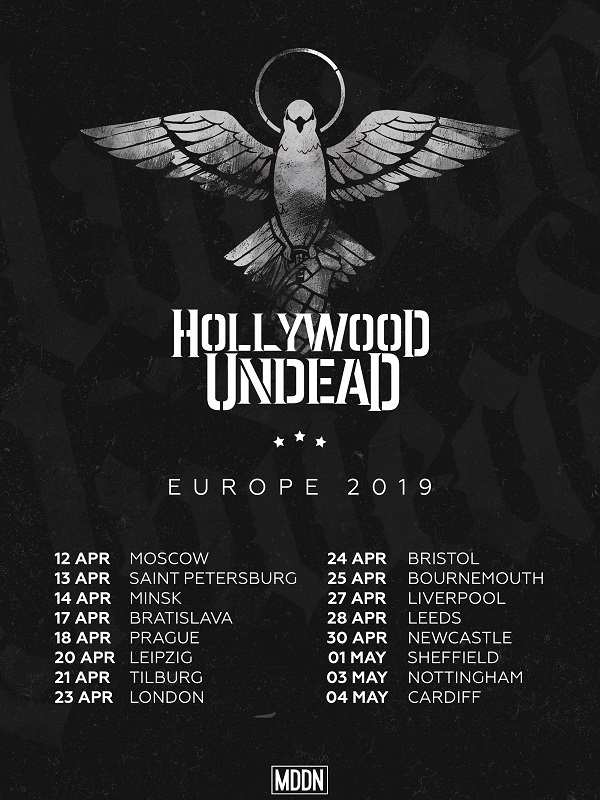 Papa Roach announce release of the new album! Papa Roach releases first single from their upcoming album! 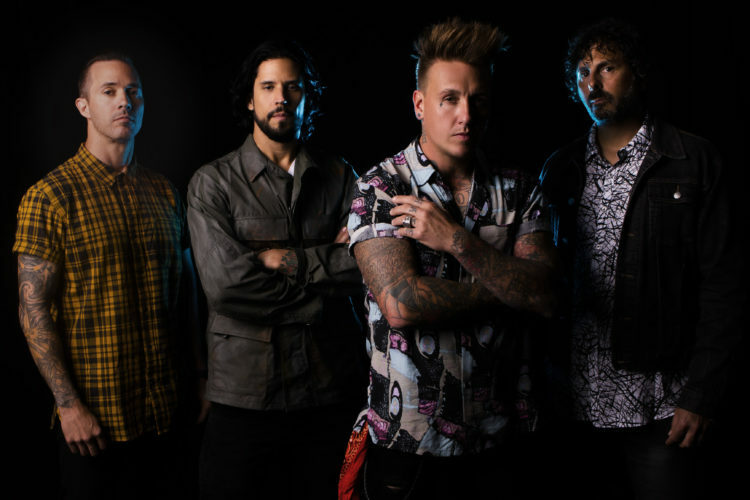 Pioneering rockers Papa Roach celebrate 15th anniversary of Infest with new release titled F.E.A.R. !